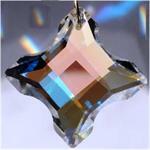 Are you looking for trusted new age wholesale suppliers to provide quality products at competitive prices? 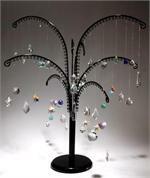 Look to Crystal Peddler to be your go-to distributor for all your new age crystals and displays. 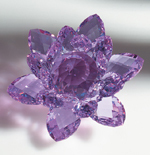 We are proud to provide a unique collection of crystals that range in size, shape, and color. 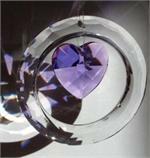 Our crystal product lines include Egyptian leaded, Egyptian unleaded, combination crystals, crystal stringers, gazers, earrings, and many more. 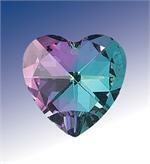 Whether you are interested in purchasing a wholesale Swarovski crystal or sage bundles for you new age store, we offer unique and quality products that your customers are sure to love. Our new customer registration process is simple and easy to complete and offers many benefits to store owners. Our catalog features products from around the world that aim to increase spiritual experiences and positive vibes. Contact us today at 1 (800) 827-3223 to learn how to become a wholesale member today.